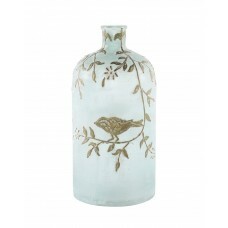 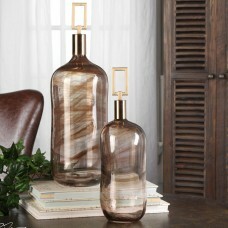 FeaturesProduct TypeDecorative BottlesColorClearPrimary MaterialGlassCountry of OriginIndiaARTERIORS.. 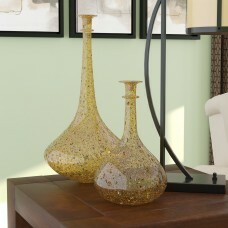 Create an elegant and charming finishing touch to your room with these decorative glass 2 Piece Deco..
Layer their Open Oval Ring Decorative Bottle anywhere you need a bold pop of color. 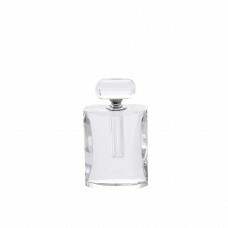 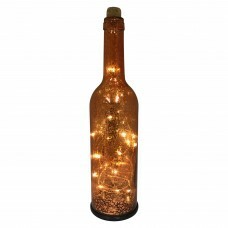 The lithe silhou..
Make a lasting impression on a loved one by giving him or her this Stanhope Crystal Perfume Decorati..
Hurwitz Lighted Decorative Bottle is made of a glass with a cork on the top. 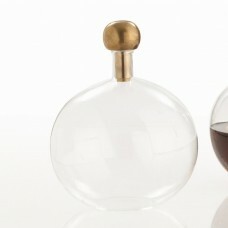 Inside has a string of .. 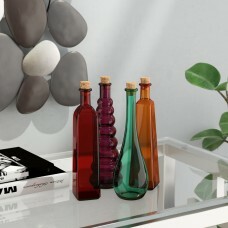 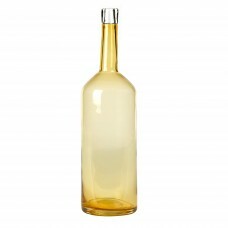 Updated traditional Foulds 4 Piece Decorative Bottle Set with an assortment of shapes featuring cork.. 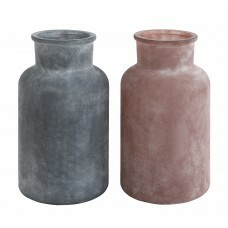 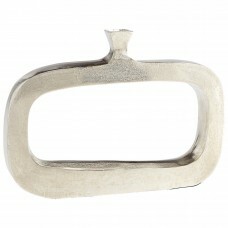 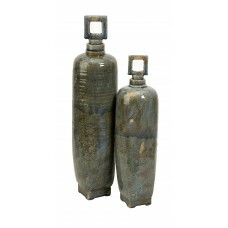 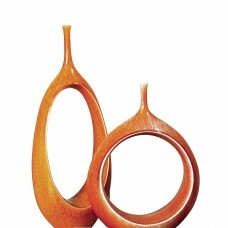 Contemporary yet rustic, this set of two vases is topped with square cut out stoppers. 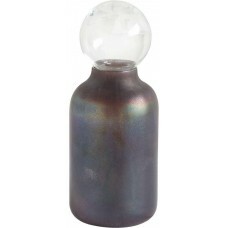 Elegant and r..
FeaturesProduct TypeDecorative BottlesColorGray/RedPrimary MaterialGlassPieces Included2 bottlesCoun..
FeaturesProduct TypeDecorative BottlesColornickelPrimary MaterialMetalAdditional MaterialsRaw nickel..
FeaturesProduct TypeDecorative BottlesPrimary MaterialGlassAdditional MaterialsAmber GlassCountry of..
FeaturesProduct TypeDecorative BottlesPrimary MaterialGlass;MetalPieces Included1 wire basket and 6 ..
Granilla glass, a centuries-old technique of adding gold particles to hot, molten glass, was first d..
FeaturesProduct TypeDecorative BottlesColorClear/BrownPrimary MaterialGlassCountry of OriginIndiaPan..
FeaturesProduct TypeDecorative BottlesPrimary MaterialGlassCountry of OriginChinaSpecificationsCerti.. 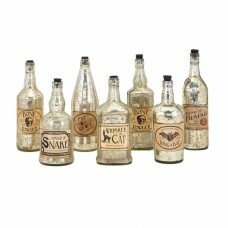 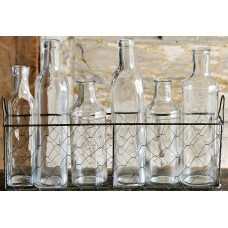 This Label Sondra Label 7 Piece Decorative Bottle Set featuring vintage style printed labels that sh..